Your Pet's Business ..... is Our Business! Victoria, Langford, Colwood, Sidney and the Peninsula. 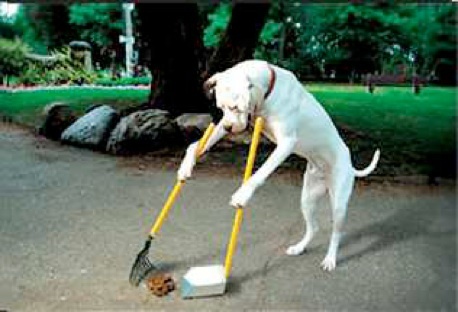 Since 2001, we have been providing professional and dependable pet waste solutions. quality customer service and our wonderful clients and their referrals. it can also be a health concern for both your family and your pet. Animal feces is one of the most common sources of several diseases. It is important to clean it up regularly.